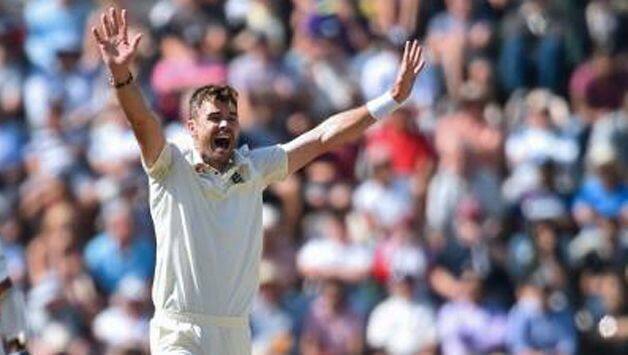 England pacer James Anderson has been fined 15 percent of his match fee for his show of dissent towards the on-field Kumar Dharmasena. 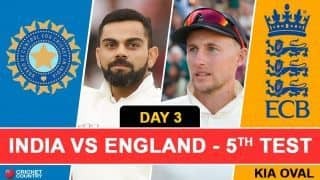 Anderson violated ICC Code of Conduct for speaking to Dharmasena in an aggressive manner after the Sri Lankan turned down his lbw appeal against India captain Virat Kohli on Day 2 of the fifth and final Test at The Oval. Kohli, batting on 16, was pinned in front by Anderson. England took the help of Decision Review System [DRS] but the decision remained with umpire’s call [on impact]. 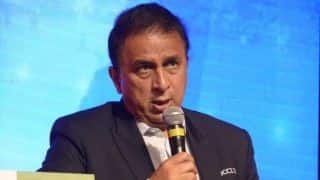 “Anderson snatched his cap and jumper from umpire Kumar Dharmasena and then spoke to him in an aggressive manner following an unsuccessful LBW review against Virat Kohli,” the ICC said in a statement on Sunday. The 36-year-old Anderson has admitted to the offence and one demerit point has been added to his disciplinary record. This is the first time since ICC revised its Code in 2016 that Anderson has committed such offence. It was Anderson’s second spell of the innings after he had bowled impressively for his five overs but was wicketless. Frustrated with the verdict, Anderson reportedly told Dharmasena that he should have given Kohli lbw. As per reports in the English media, the England’s all-time leading wicket-taker in Tests, met with the match referee Andy Pycroft after the end of day’s play. Anderson and Kohli have built a storied rivalry but the England paceman is yet to dismiss the India captain in the ongoing series. And with Kohli falling to Ben Stokes on 49, Anderson has just one more innings left to get the prized scalp of the leading run-getter of the ongoing five-Test series.